2017 has been an incredible year, and we hope you had just as much fun as we have. So let’s look back on a few of the things that helped us get out of bed in the morning and let’s turn to 2018 and welcome the new year with open arms. So what has happened over the past twelve months? Our Fresh Family has grown to the largest it has ever been. We have welcomed Tomasz in February, Vidmantas and Kristian in August, Rafal’s baby Klaudia in September (we haven’t let her behind the wheel yet), and Gamm and Eve in October. We have also grown our fleet to five vans to service an ever-growing clientele. So once again, from everyone at Fresh Car Valeting: thank you for allowing us next to your pride and joy! In the motoring industry, we are still seeing the aftermath of the VW Dieselgate scandal. Between more legislation to change how cars are tested, and the growing movement to electric/hybrid cars, the UK government is looking to try and remove traditionally powered cars from the roads from as early as 2040. The hybrid and electric vehicle revolution is well under way pushed in part by companies like Volvo committing to have a fully hybrid range in the next few years. So whether you are a Nissan Leaf or a Tesla S kind of person, chances are you might have to decide on your next car after considering how it is fuelled, and soon you will have to think of how autonomous you would like your car to be! It is a completely different approach to acquiring a vehicle. We have put our trust in Andy at Simplicity Cars to get us the best deals for our new vans, so give him a shout if you could use a little bit of guidance in choosing your next motor. Let’s also not forget that in 2017, in other parts of the world, Selena Gomez and Justin Bieber got back together; you can now have an appointment with a doctor on your phone; Beyonce gave birth to twins Sir and Rumi; the new Star Wars movie came out; Harry and Meghan got engaged; the most powerful country leader in the world stared straight at a solar eclipse; and Manny the Cat took a selfie! I told you, we’ve been blessed! Now, the best thing is, 2018 should be even BETTER! We are looking forward to Tomasz’ new baby coming very very soon; terribly excited about hiring a new valeter to service our customers in Fife; but also about the Winter Olympic Games and a World Cup; the UK maybe definitely leaving the EU; a royal wedding and royal baby; the first self-driving car; the new Fantastic Beasts movie; and the Edinburgh Sushi Festival. 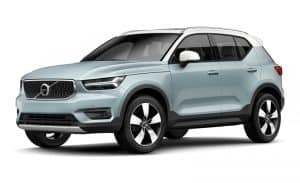 Volvo XC40 – with the technology borrowed from its bigger brother the XC90. But it is also a funky car full of neat touches like door pockets that can fit a 15” laptop or three 1L water bottles, two handy slots in the door for things like parking tickets or a credit card you like to use for fuel, and best of all a built-in bin in the centre console. 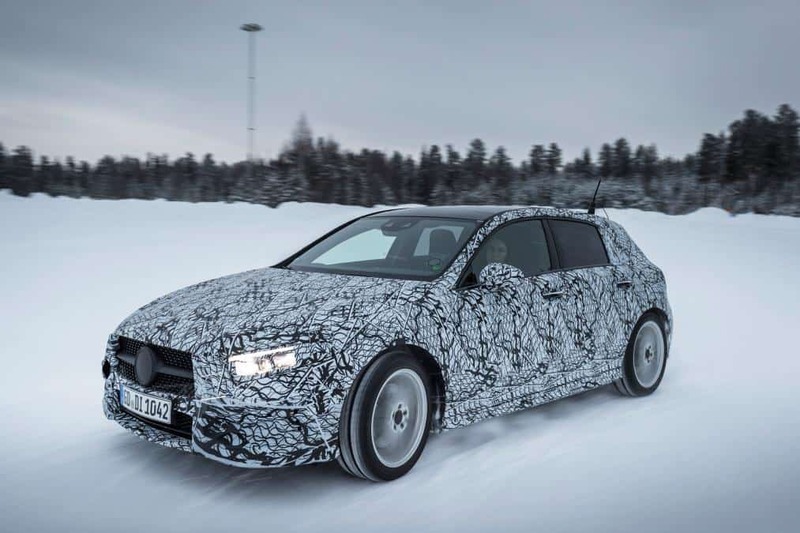 Mercedes A-Class – tipped to be revealed at the Geneva Motor Show in March, the spy shots of the mules show a car that carries the styling of the new CLS. The new model is set to have more space and be a little more luxurious than the current model. BMW 8-Series – BMW has decided to revive the 8-Series after nearly two decades of it missing from the range, in both hardtop and convertible models. Sadly though pop-up headlights will not be returning with the name. 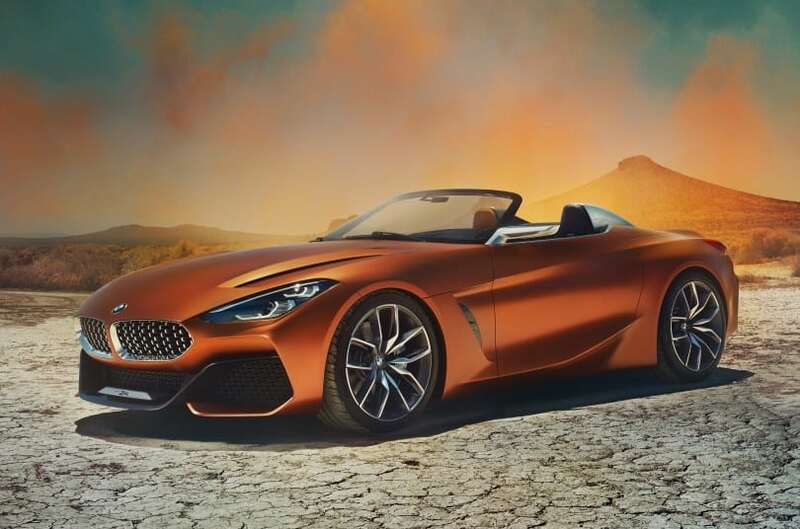 BMW Z4 – with the UK being one of the most popular markets for convertible cars (think about it for a second, let it sink in… nah, it makes no sense at all, but there you go! ), it’s no surprise to see the BMW answer to the MX-5 making a return. The big news about this car though is that it’s a joint venture with Toyota, with the Japanese version set to bring back the legendary Supra name to the roads. 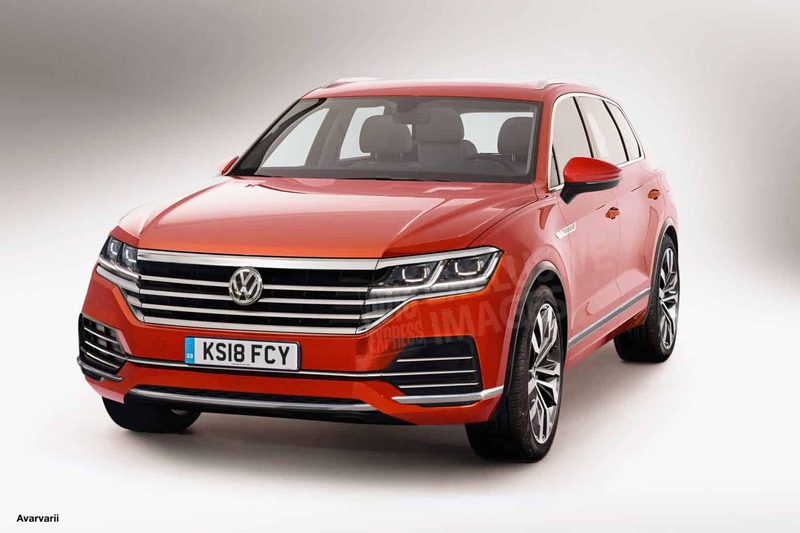 Volkswagen Touareg – this time set to be getting seven seats, a feature that lead to it being a little overlooked in it’s past generations. This new model sits on the same platform as the Audi Q7, Bentley Bentayga and Lamborghini Urus, meaning Volkswagen are serious about making the Touareg a challenger in a market that is growing with cars like the Range Rover Velar and Discovery. So what are you excited about for 2018? 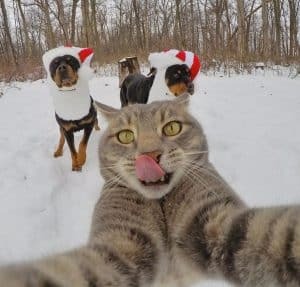 A holiday coming up? A new diet? A promotion at work? Maybe a new car? 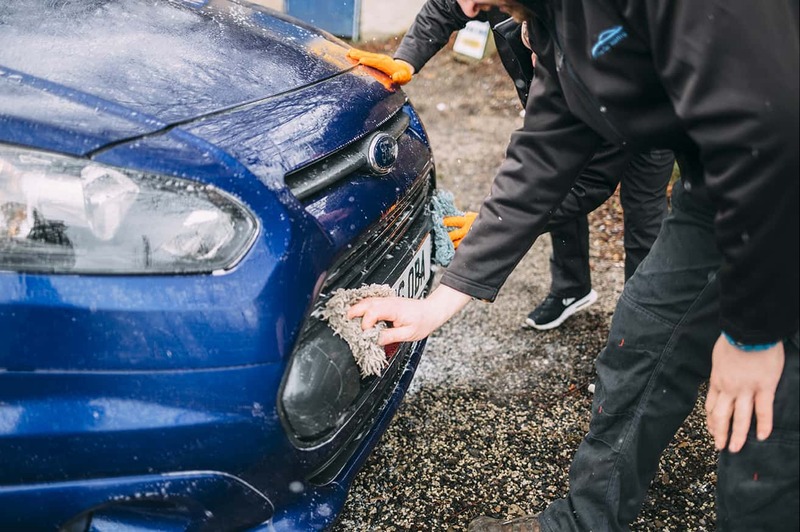 Give us a shout if your car needs a bit Fresh time!